As we start off the new year, Toronto's pop-dancehall diva has been focussing on her re-branding campaign which will be launching this spring. 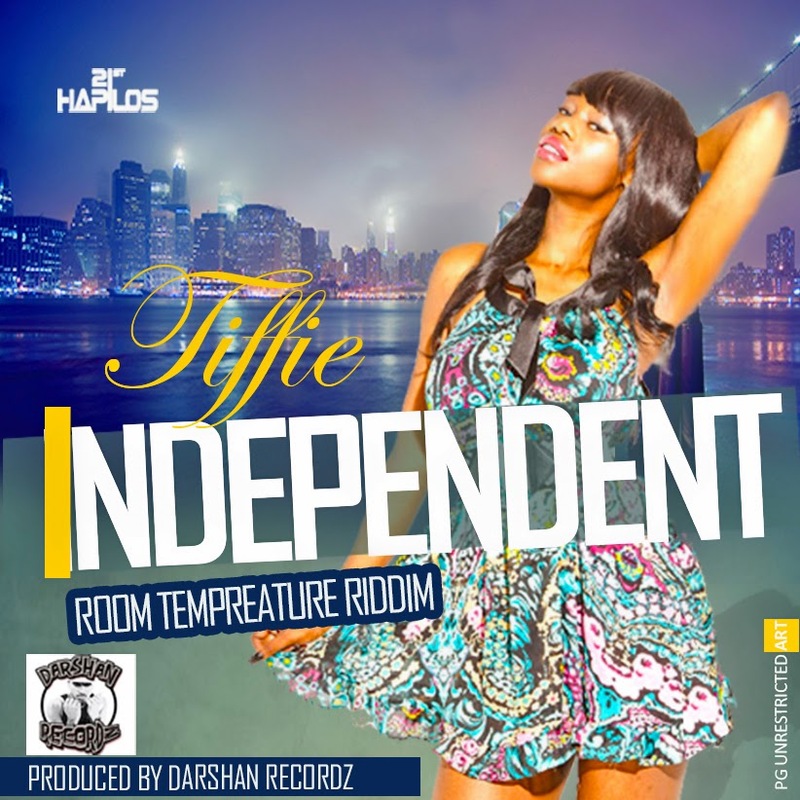 Early November, Tiffie was featured on a compilation riddim titled "Room Temperature" from Atlanta based label, Darshan Records, she was the only female to represent on the riddim out of all 8 songs. Also featured on the Riddim was Munga, Laden, Navino and Deva Bratt among others. With the positive response she received from her "Independent" track released off the riddim, Tiffie decided she would do a simple video to gain a broader audience for the single. Adding on to the team, MIA Production will now be assisting hand in hand with Empowerment Media Group to further their Jamaica reach and media presense. The video was released to the public as of 8am this morning and is available to view on VEVO. Since December she has been in the works with a few labels and songwriters in Jamaica who are aiding her in a new direction, Andre "Suku" Gray of Ward 21 being one, has showed an interest in Tiffie's carreer and the two will be releasing a couple singles this summer. Suku has always put a positive foot forward in the upliftment of women in Dancehall, releasing riddims such as "Dem Gyal Sit'n" and as recently "Cute Bubble Riddim" which leads Tiffie to believe that this will be a good move on her part and is excited to take her career to the next step.